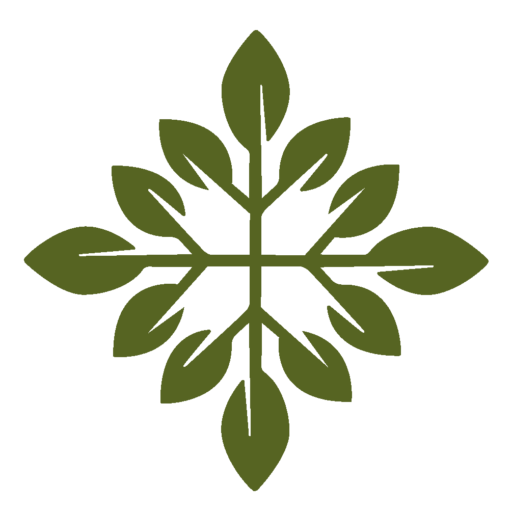 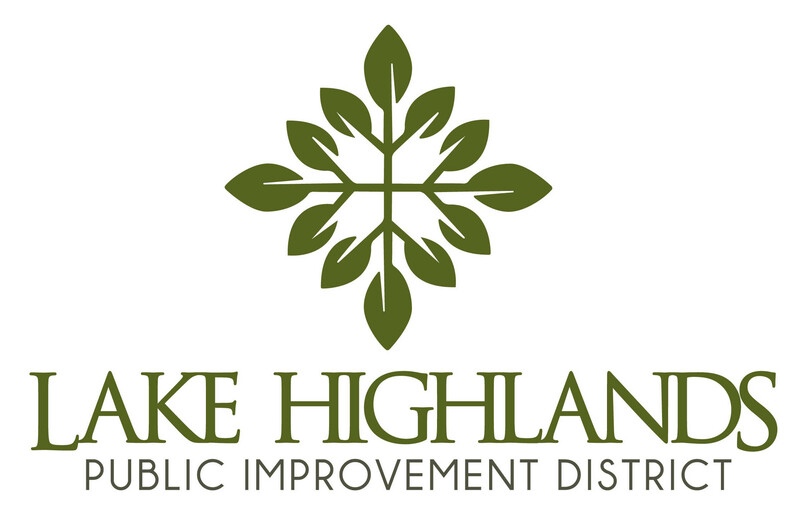 What is the Lake Highlands Public Improvement District? 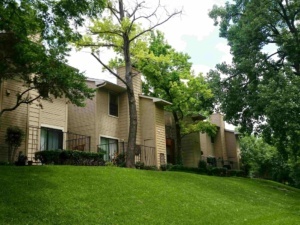 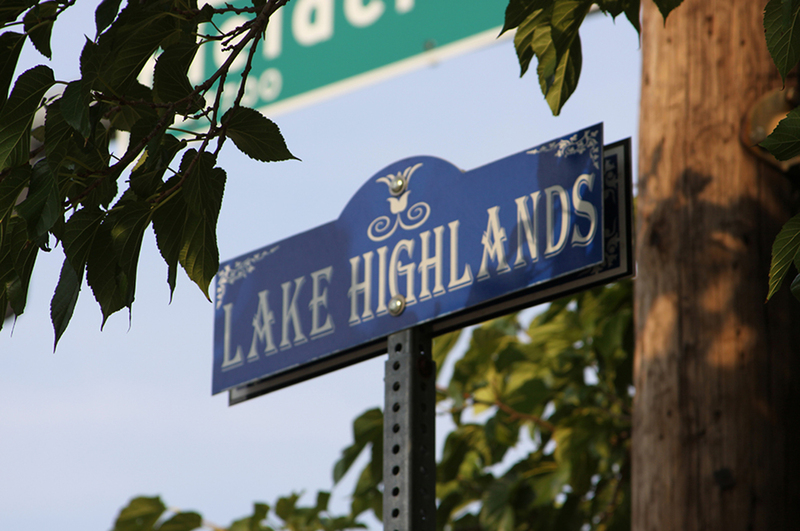 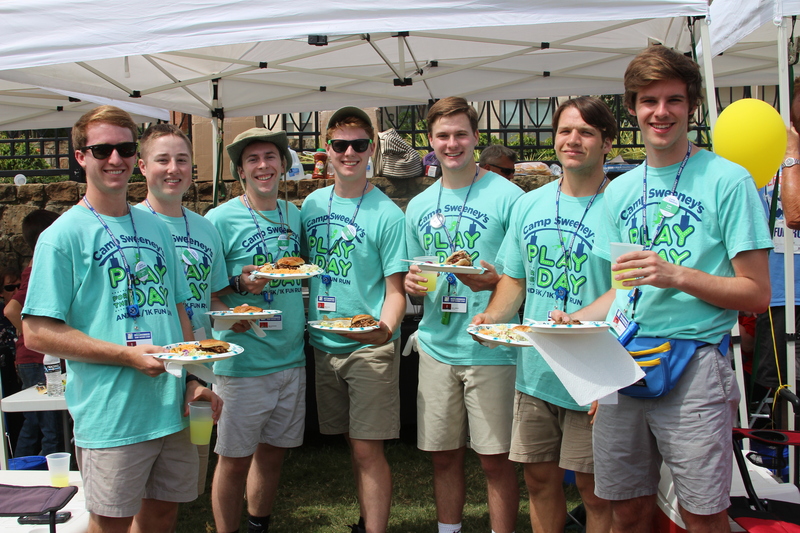 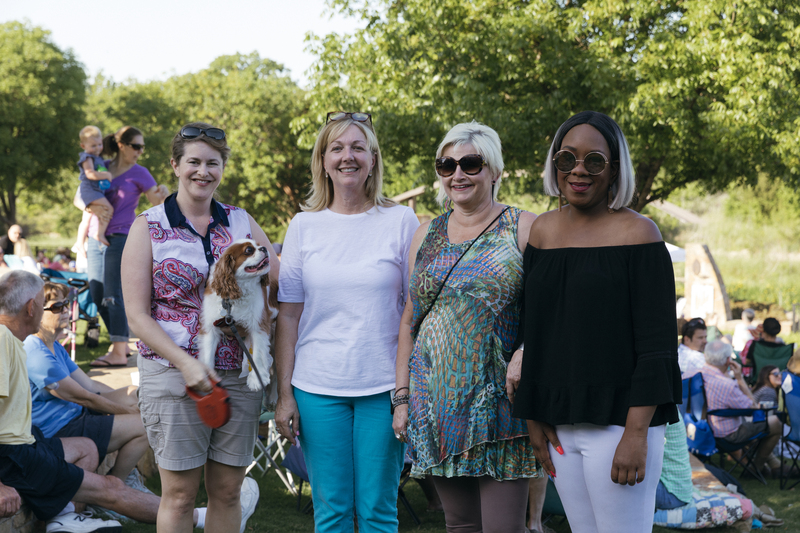 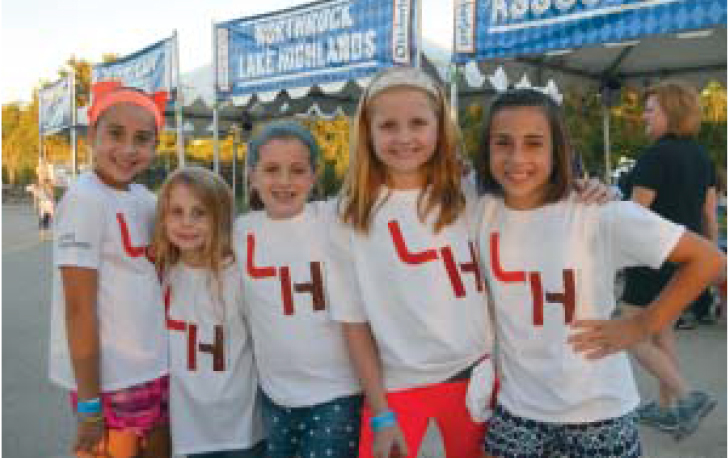 The Lake Highlands PID is committed to the people and places in Lake Highlands. 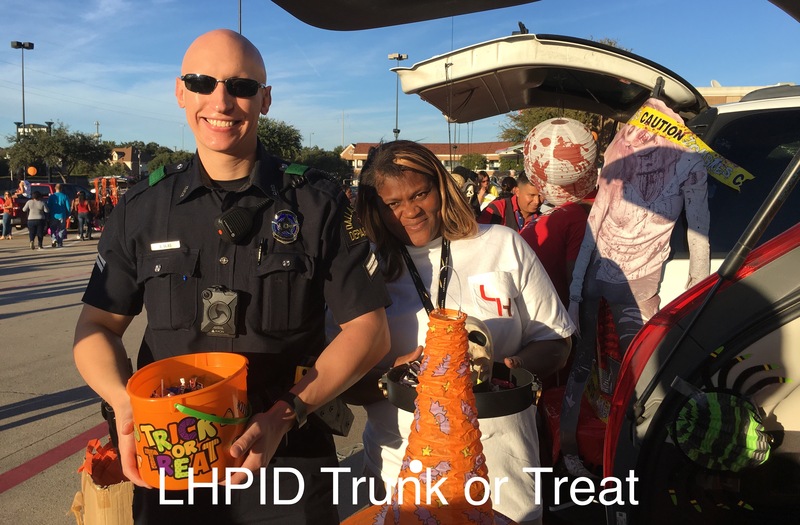 Working with the Dallas Police Department, the LHPID supports projects and events that promote the health and safety of the people in the community. 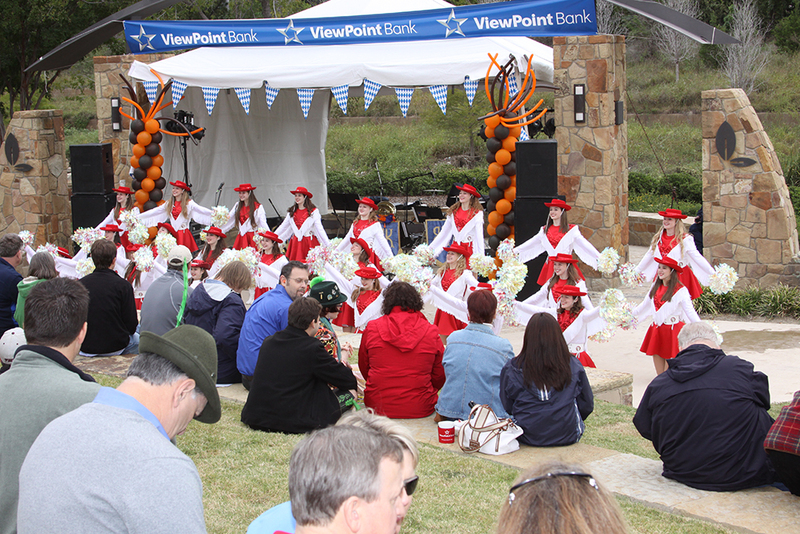 Enjoy our free live music and entertainment, and grab dinner to-go from one of the neighborhood restaurants. 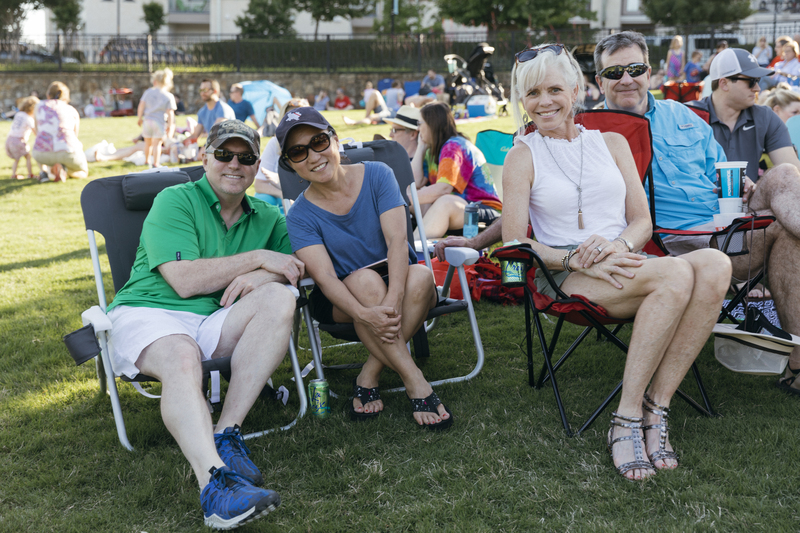 Sunday evenings during the Spring and Fall at the LH Town Center Watercrest Park, and, new this year, the playground at Forest Lane Academy. 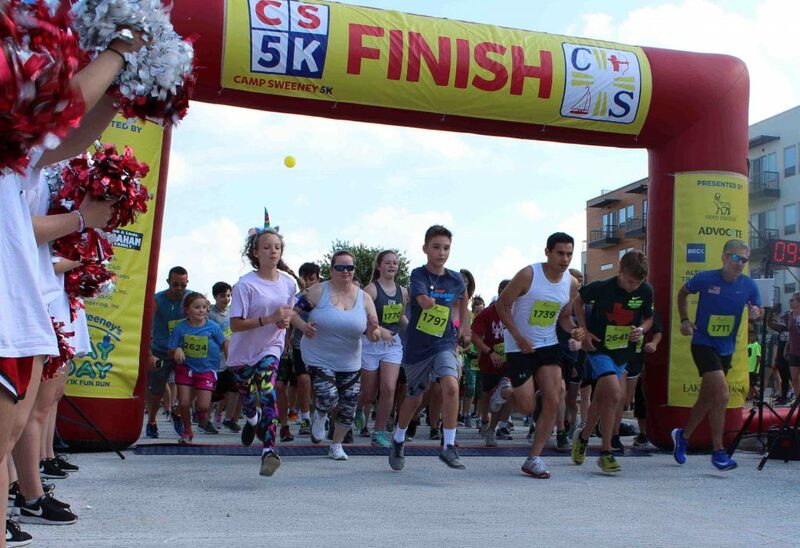 5K, Fun Run, food trucks, and friendly competition come together on Memorial Day each year to benefit the Camp Sweeney camp for children with Type I Diabetes. 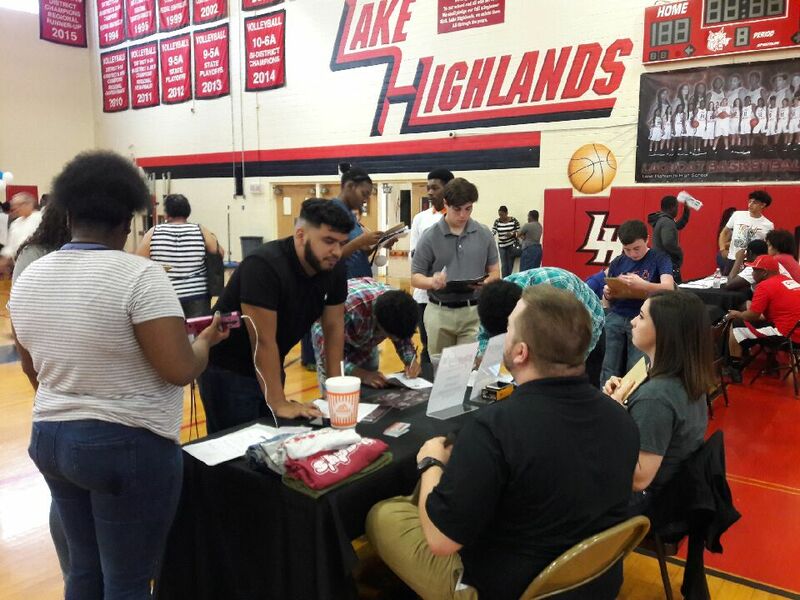 50 local employers and 5 area colleges gather to offer opportunities to area teens 16 and over. 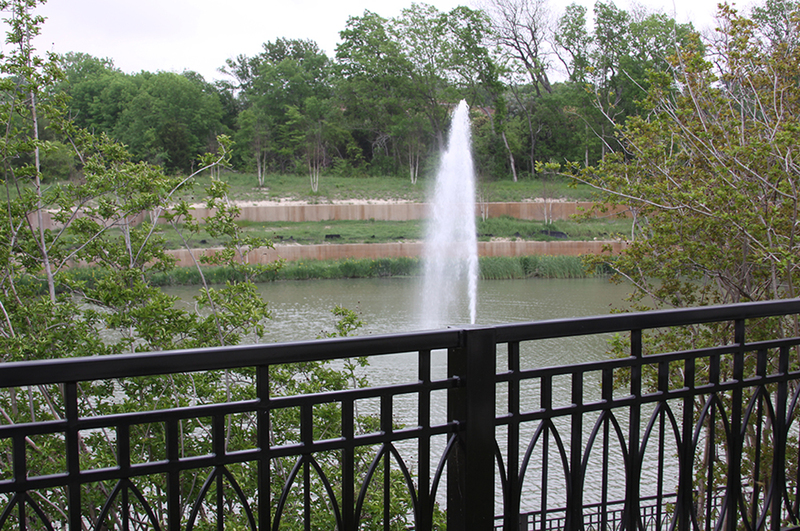 One of twelve PIDs across Dallas, the LHPID was established by petition in 2008 and began operating in early 2009. 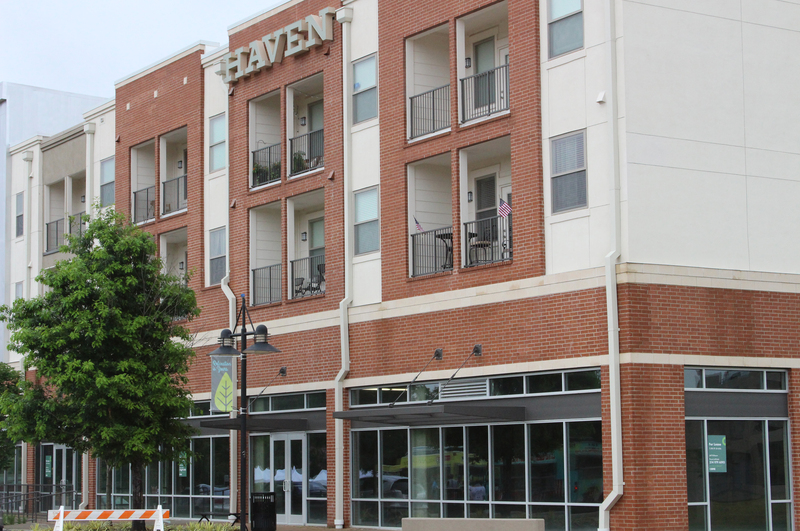 A PID works much like a neighborhood HOA, helping maintain and revitalize public areas within the district, but is funded through an annual tax assessment primarily set for business / commercial property owners, rather than homeowner dues. 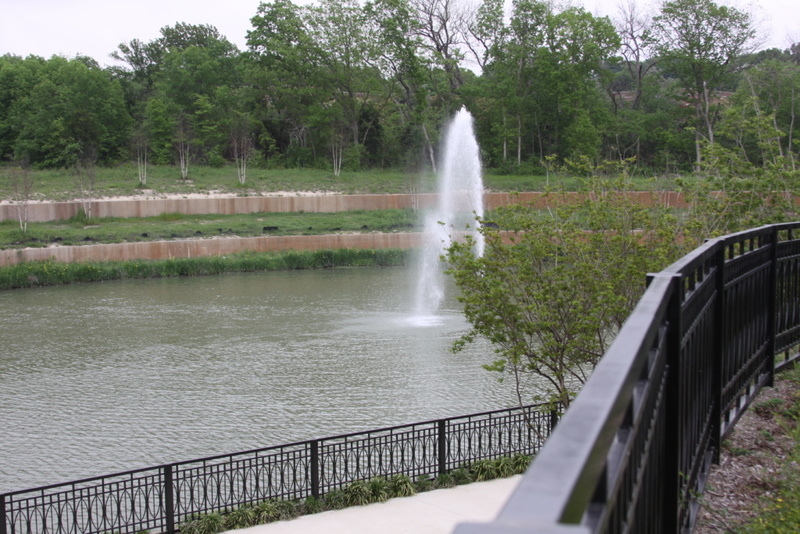 Authorized by Chapter 372 of the Texas Local Government Code, Public Improvement Districts have been created in all major Texas cities since 1986.